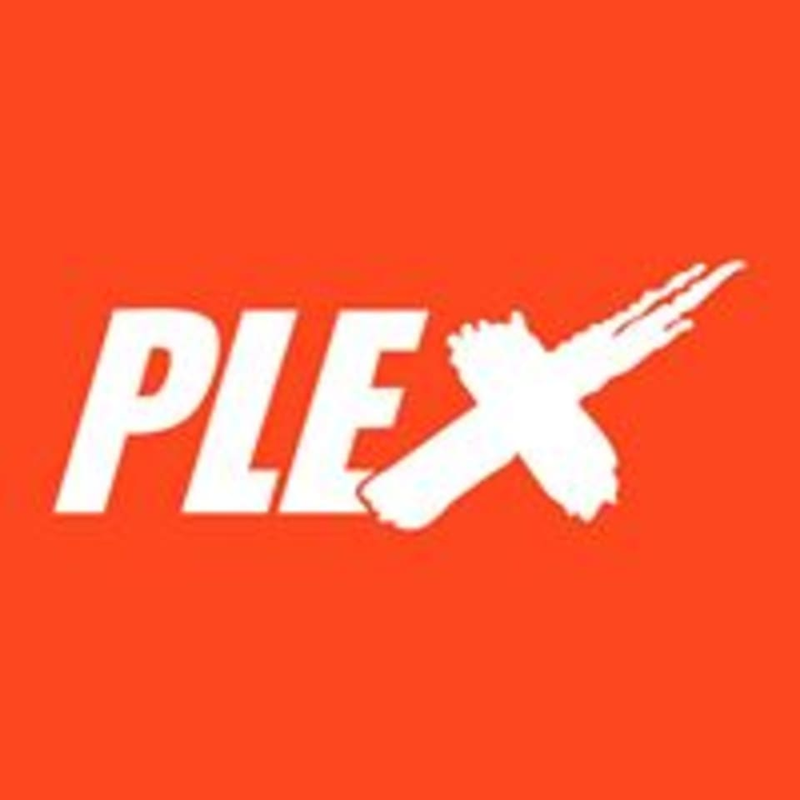 Start taking classes at Plex and other studios! The Plexecutive Program is a combination of programs based on the same training methodologies that they offer to their professional athletes. Taking your time and lifestyle into consideration, the Plexecutive workout will give you the opportunity to have more energy, live pain free, lose body fat and live a healthier lifestyle. There are no upcoming “Plexecutive” classes on this day. Please wear athletic clothing and footwear and come prepared to sweat! Bring water if you'd like! Plex is located at 11707 S. Sam Houston Pkwy, W Suite, Houston, TX 77031. Really convenient from almost anywhere in Houston because we're on the feeder road of the beltway just south of 59 southwest freeway. Amazing workout! I was not sure what I was signing up for but I could not of had a better first experience. The staff was welcoming and informative and the workout was one of the best I’ve had in a very long time. The workout was challenging but everyone was able to work at their own pace while being encouraged to push on. Cardio is mixed in with plyometric exercises and plenty of strength and toning exercises. Highly recommended! So happy to hear you had a great experience! keep coming and more will come! thanks so much for your review. the teacher was a great supporter and coach. he gave a thorough workout, and it was clear he was observing my technique. Thanks for the comments. We hope we see back soon! love your comment! we can't wait to see you back! This class was very good. Full body.. great complex. Any athletes dream. Thanks so much for the kind words. We're looking forward to seeing you again soon! Thanks so much for the review! We can't wait for you to come back! Great workout that was tailored directly to my needs. Great to hear that you enjoy the workout and the experience. We look forward to seeing back in here.